With this award, the industry audience has once again acknowledged ownCloud’s technology leadership. 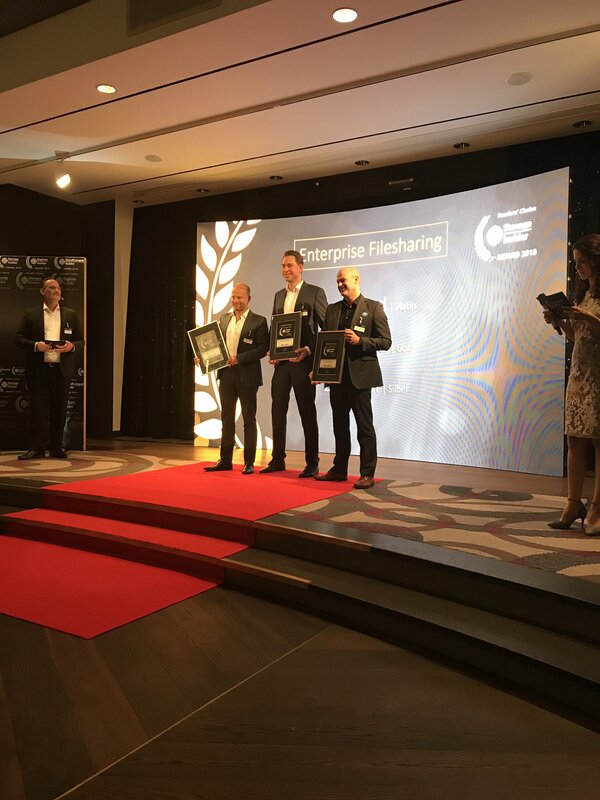 ownCloud won the award with its sharp focus of ensuring highest maximum security standards whilst providing maximum usability in its technology. Tobias Gerlinger (left) receiving the award for the ownCloud team. The IT Award is open to 42 categories by the IT specialist portals BigData Insider, CloudComputing Insider, DataCenter Insider, DevInsider, IP Insider, Security Insider and Storage Insider. 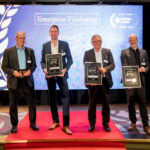 The award ceremony took place on Thursday, October 11, 2018 at the Steigenberger Hotel “Drei Mohren” in Augsburg. In second place was Nextcloud, while Box.com took third place. What a year for ownCloud and thus for open source and secure file sharing. Having already been included in the Gartner Magic Quadrant for Content Collaboration Platforms, the third platinum title at the IT Awards is another big highlight for us. This shows us that we are on the right path with our mission to make file sharing open to everyone and as secure as possible. We would like to thank our community, and the readers of Storage Insider, one of our most important target groups, for the positive vote. 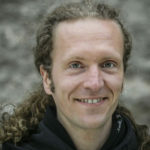 Tobias Gerlinger, CEO and Managing Director of ownCloud. The third platinum award is a sign of a vibrant community. Thanks to every one of you who actively participated in the voting! And of course thanks to those who further improve the software in the users’ interest every day. This is important for ownCloud; “Insider Medien” publications has an average of around one million page impressions per month. They are among the most important independent sources of information in the German B2B environment. Vogel IT-Medien currently operates seven topic-focused specialist portals for IT professionals: BigData Insider, CloudComputing Insider, DataCenter Insider, Dev Insider, IP Insider, Security Insider and Storage Insider. For ownCloud, the award ceremony marks the successful conclusion of a week dedicated entirely to IT security. The it-sa event took place in Nuremberg from October 9-11, 2018, at which ownCloud was represented with its own booth. The it-sa is the only IT security trade fair in the German-speaking region and one of the most important in the world. 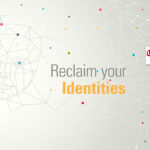 Whether cloud computing, IT forensics, data backup or hosting, the trade fair is a unique platform for IT security officers, developers and providers of products and services relating to IT security. Do you want to celebrate with us? Share the post on social media or leave a comment below!